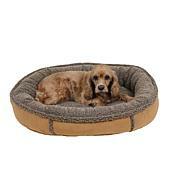 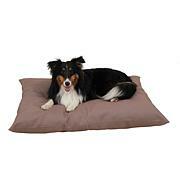 This reversible cushion is perfect for pets and pet lovers. 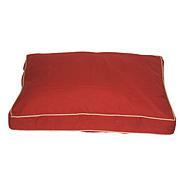 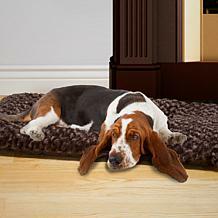 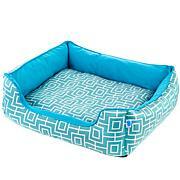 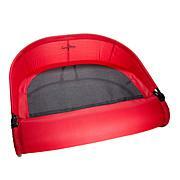 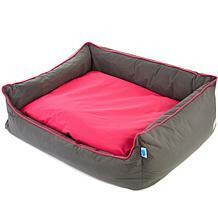 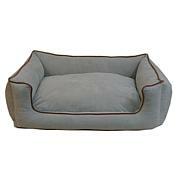 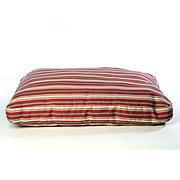 Use it as a stand alone pet bed or as a crate liner. 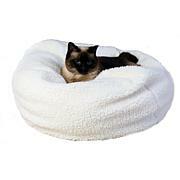 The comfort is sure to please your pet, and the easy care will please you. 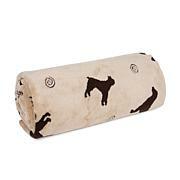 Fold it up and take it with you on trips to make sure your four-legged friend always has a little piece of home wherever you roam.